Michael did an outstanding job! 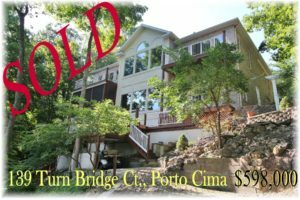 Our lakefront Porto Cima home was on the market for some time. Many of our good friends and neighbors in Porto Cima recommended Michael and we listened and took their advice. 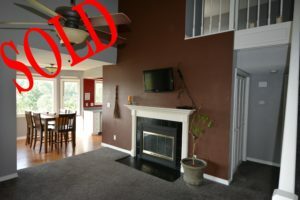 When we met with him, he recommended new pricing and within a few weeks our home was under contract. 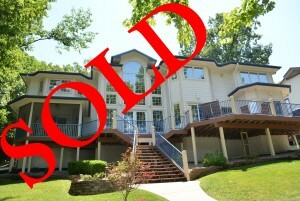 He gave us good advice and his follow up through closing made the process go through smoothly. We were extremely pleased with Michael’s knowledge and professionalism and would highly recommend him. After our first meeting we knew Kevin was the right guy to help us. His patience, knowledge at LOTO area, along with his banking and title experience made us feel confident with the process. If you’re looking for a realtor that will work hard for you and you can trust, Kevin is your guy! Thanks for everything Kevin, we have gained our first LOTO friend! and is second to none!! 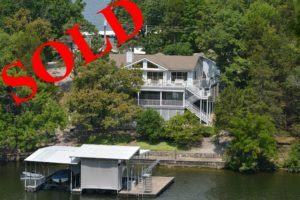 “I called Michael few weeks ago and told him that we were interested in purchasing a place at the lake with specific features and budget in mind . He called me back the same day and told me he was going to email me some options to look at and maybe get together that weekend to check those places out. After looking at those places on line, we decided to meet Michael at his office on a Saturday. Michael was friendly, professional, straight forward and extremely helpful. He worked very hard driving us around on a very hot day (in his awesome BMW) to show us multiple places that would fit our description. 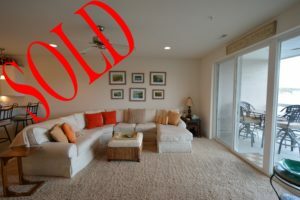 We ended up buying a Condo that we fell in love with and Michael made the transaction very smooth! 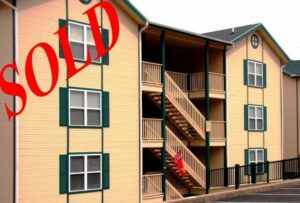 It was a breath of fresh air working with Michael on the purchase and sale of our condos. Early April we contacted Michael on a Sunday regarding a listing of a condo we saw the evening before. He met with us that same day and we walked through the condo. That same afternoon we made an offer and purchased it. 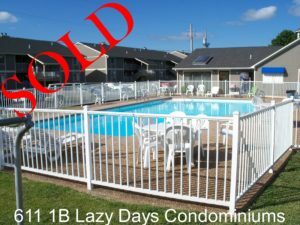 Within the next few days we listed our condo and was very impressed with the quality and professional listing that Michael and his staff put together. 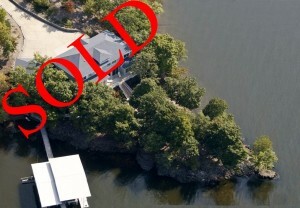 Within two weeks after Michael listed the condo, it was sold. In today’s busy world it is very satisfying to find someone that goes into such detail regarding the process of buying and selling real estate. One last detail that is very important Michael and his staffs knowledge of the area including so many companies that offer home services and repairs was very helpful to us during this process. Well done Michael, thank you for your friendship and professional services. He (Kevin Wood) found us exactly what we asked him to find for us. He is easy to work with and he listens! 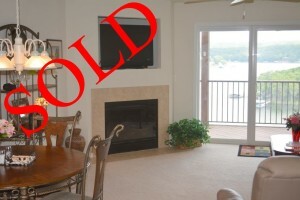 We really enjoyed our journey finding a lake condo and we can’t imagine doing it without Kevin! I placed two condos with Kevin for sale in November. I didn’t expect to have any offers until the spring but Kevin worked his magic. He had open houses every nice weekend and kept me informed of any potential buyers. 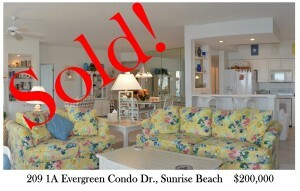 I closed on both my condos this past Friday receiving close to asking price. I recommend Kevin to anyone who wants to buy or sell at the lake. He is the best!! Thanks again Kevin! Michael’s follow up was good. His preparation was also very good and I was very pleased with the whole transaction. I would have no problem recommending him to other clients at the lake. Kevin was great to work with! He quickly understood what we were looking for in a lake house and helped direct us to those types of homes. He had such patience in dealing with 3 of us going in on a home and each of us having different priorities. He worked with us through the whole process and went above and beyond! Highly recommend him to find your dream of a lake home! Kevin is so amazing and helpful! I bought my condo through him, selling it through him and will use him when I am ready to buy a new one! He helps with everything, especially when you are far away from the lake. I tell everyone to use Kevin, he is the best! 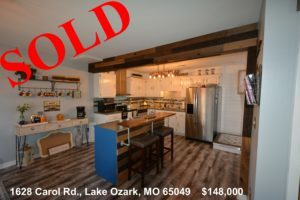 My wife and I had a wonderful experience working with the C. Michael Elliott & Associates real estate firm when we listed our home for sale at the Lake of the Ozarks. I had read Michael Elliott’s real estate column in the Business Journal for many years, and was always impressed that he emphasized factual data over adjectives in describing real estate market conditions,and given that he was our first choice to consider to represent us when we put our home on the market. Michael keyed in on meaningful comparables in our immediate market on the horseshoe bend area and his recomendation on our listing price proved to be spot on! His firm provided excellent sales support and we had an acceptable contract in two and one half weeks. He was very professional, and responsive, always keeping us informed and providing good advice. We are very happy we selected his firm to handle our sale. I’m jotting down a few notes just in case folks looking for a realtor might benefit by reading about my experience(s) with C. Michael Elliott & Associates, Realtors. 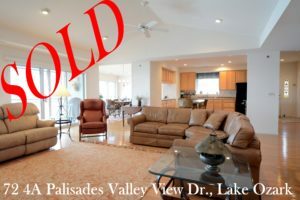 I listed my Palisades condominium unit with Michael about a month ago. Michael called me with a contract four days later. 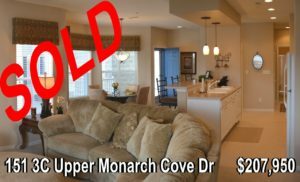 I sold my condo for 98.5% of my asking price, so this was not a “fire sale.” I got the price I wanted after four days on the market! I closed yesterday, August 30th, a month after I listed! In 2002, Michael sold my previous condo in record time, that’s why customer loyalty and my appreciation for a “cool operator” took me back to his office for this condo. I’m so glad I did. Michael Elliott & Associates, Realtors created a unique and aggressive marketing model that gets results in weeks, rather than months and endless open houses. 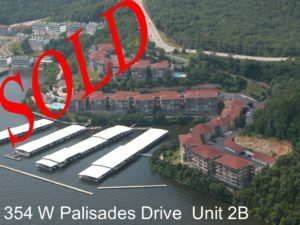 In fact, the folks who bought my condo had traveled to the Lake to look at another condo at the Palisades. They never even walked through that place because they were attracted to mine through Michael’s online program. If you choose to engage Michael’s firm you won’t regret it. I call him the “all-services realtor” in that he takes care of literally everything, from getting you the top price if you’re a Seller, or a “fair bargain” if you’re a Buyer, to helping you move, to representing you at closing and verifying the accuracy of your closing papers. You have a wide choice of Realtors at the Lake, and I know a really good one! 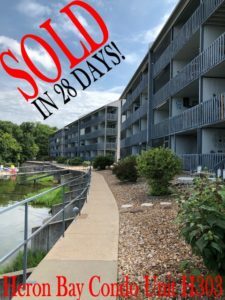 In June of 2017 my fiancé and I purchased a home on Lake of the Ozarks with the help of Mr. Kevin Wood. To use the term “helpful” to describe Kevin is a gross understatement. Living out of state, we communicated via email for at least six months viewing properties online. Kevin’s expert knowledge of the area and the real estate laws of Missouri were invaluable to us. 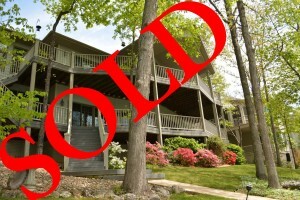 After visiting properties at the Lake with Kevin leading the way, we found exactly what we had hoped for. He handled our negotiations deftly and walked us through the close as well. Most real estate stories would end here, but not ours. Kevin’s support, before and after the sale, has surpassed all my previous real estate dealings in three different states and two countries. Needless to say; I recommend him highly. Kevin is great! Professional, helpful and so knowledgeable about the lake. He sold our condo in 4 days for a price everyone said we’d never get. He also assisted us in buying our new condo and made the process so easy. He is quick to respond and will keeps the communication open. He is the best! We would recommend Michael to anyone considering selling their home. Michael is very professional & is very experienced in selling homes at the lake. My husband was a real estate attorney & Michael was able to work very well with him in selling our home. We would definitely recommend C Michael in anyone selling their home. We have completed three separate transactions with Michael Elliott over the past eighteen months. Michael has been professional, responsive, attentive and caring during each transaction. We both felt that Michael did an amazing job representing our family in each of these transactions. If you need someone that truly CARES about you as the customer, you simply can’t go wrong with C. Michael Elliott & Associates. Recently my wife and I moved from out of state back to Missouri and to the Lake of the Ozarks. It was at this time we met Michael Elliott of “C. Michael Elliott and Associates Real Estate”. As my wife and I moved across several states and purchased multiple homes during these times we never dealt with any real estate agent as professional and well respected as Michael Elliott. We found that Michael’s approach is one that puts you first and will take whatever time needed to place you in the home that is best suited for your situation, no matter your price point. “Everyone gets treated the same”. In addition, Mr. Elliott’s knowledge in the areas of Construction, Home Building, and General Contracting is second to none. This is a definite quality that is rarely found in the real estate industry today and can be a key component when making a large investment in a home purchase. Our trust in Michael was such that we recently had Michael represent our daughter and son-in-law in their recent transfer from out of state and purchase of their new home here at the Lake. If you’re looking for a home, condo, or just property at the Lake or surrounding areas you need to call Michael Elliott to ensure you get the right property for the right dollar while dealing with an ultimate professional. 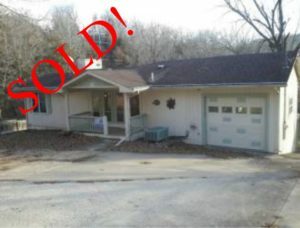 - Gregg and Beth Boehm-Happy Residents of Lake of the Ozarks! 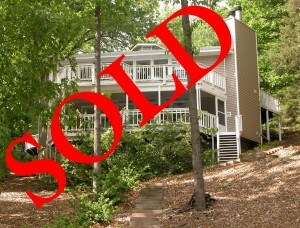 We would like to sincerely thank you for all you did that allowed us to buy our dream lake home. We were especially grateful for the invaluable assistance that you provided as we worked thru the inspection items that we were having repaired. Your knowledge as a builder and your expertise in getting the right people for the right job made the whole process work out for us. We really believe that had we chosen another realtor, we would not have completed the purchase. You very calmly told us you would get things handled and you did! In addition the work you have done after the sale on our behalf is really appreciated as well. You have gone above and beyond what many realtors would have done to truly make sure we got a home we will enjoy for years to come. Should we have need for a realtor in the future, there is no doubt in our mind we will call you! We can not thank you and Maggie enough for everything you have done!! 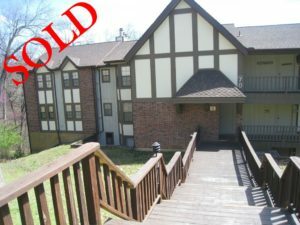 After spending many years renting condos in the Osage Beach area, this spring we decided it was finally time to buy our own. A friend referred us to C. Michael Elliot and Associates. We contacted Michael and were very happy that Michael agreed to work with us personally on our search. Michael was great to work with! He was very understanding of our schedule since we were commuting several miles to do our search. He worked with us on weekends and during late hours to fit our schedule. He also took the time to listen to us and understand what features we specifically wanted and what our price range was. 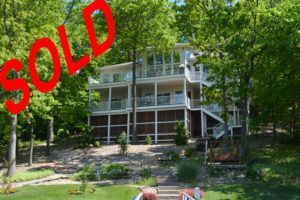 His local knowledge of the lake area was invaluable as he showed us several condos, pointed out the good and bad qualities of each in terms of what we were looking for, and helped us decide on the location and development that was right for us. 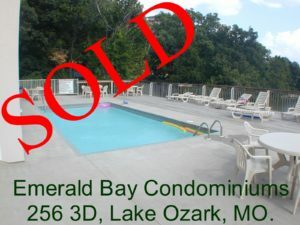 We highly recommend C. Michael Elliot and Associates for your real estate needs at the Lake of the Ozarks! 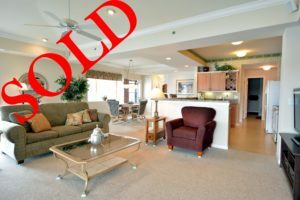 “When my wife and I met Michael for the first time we felt confident that he was the realtor that would sell our condo. He was extremely knowledgeable about the market conditions, told us exactly what price range we should consider for a list price, and the approximate sales price we could expect to receive. 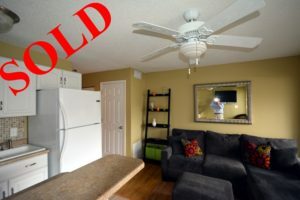 We have sold several properties over our life time but this was one of the best experiences we ever had because of the attitude of Michael and his staff (especially Maggie). 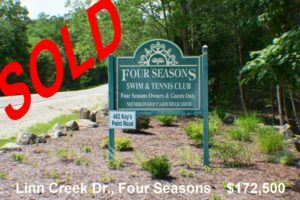 The communication was excellent when they scheduled showings, provided immediate feedback, and finally in closing the deal. 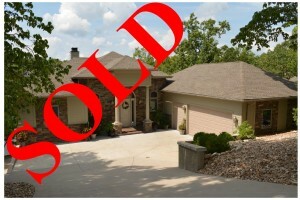 Thank you so much for your efforts in successfully selling our home. 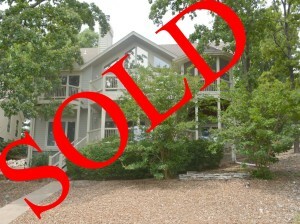 Your diligence and perseverance made the sale a reality. Having worked with other realtors in the area, I can honestly say that you two are definitely a cut above the rest. Your willingness to market a small home in the same manner as you did our high-end home showed a true commitment to the customer. Your technical knowledge of home construction is invaluable, as well. Often times, buyers don’t understand the nuances of a home, and your ability to point out both strengths and challenges instills confidence in the buyer. 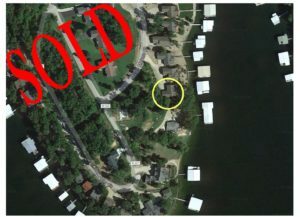 With your connections and well-earned reputation as an honest realtor, you were able to work through potential issues with Ameren and reached a satisfactory solution for our buyers regarding their dock. Without this effort, I’m confident the sale wouldn’t have occurred. The buyers’ agent didn’t have the knowledge to make it happen. “I would like to take this opportunity to recommend C. Michael Elliott & Associates for anyone considering a future home sale. I consider Michael the hardest working realtor at the lake. In spite of the fact that my home just happened to be priced in a temporary soft spot in the market Michael continued to work hard ( many Open Houses, etc.) until the sale was complete. 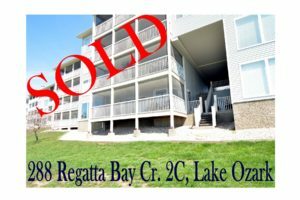 “Michael, Gerri and I wanted you and Maggie to know how much we appreciated the outstanding service we received in the sale of our Lake Ozark condo that we listed with your agency in mid July of this past (2014) Summer and had a signed contract by early September. 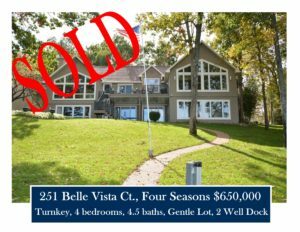 The closing on October, 2 was actually a really pleasant experience for a change after some 9 total real estate closing experiences since my retirement in 1995. We have observed in the past that closings can be stressful but not this time. In addition to you and Maggie, we especially appreciated the fine job done by your chosen closing agency, they were a joy to work with and reflects favorably on your choice of professionals needed to complete the voluminous paper work required in today’s business world. We wish all of you well in the future. Finally the leading players in any sales transaction, the Buyers, John And Gail Stiles, thanks in no small part to your skillful ability to keep all of us on track and on very friendly terms, were as good as buyers get. Gerri and I feel we got along famously. As a result of all this, I believe buyer and seller have a warm, fuzzy feeling that this was a good and fair deal for both of us and that, in the end, I trust you will agree, is what a really good business transaction is all about. 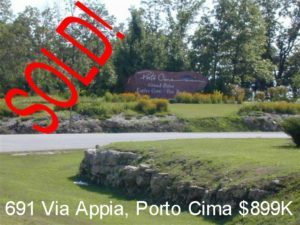 “We came to know Michael Elliott several years ago when he listed and sold two neighboring homes in our cove (in Porto Cima). We were impressed by his efforts and the recommendations of his clients. 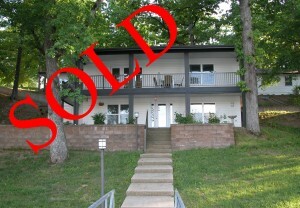 Michael and his staff, Karen and Maggie, made the listing and sale of our lake house simple and efficient. Michael provided us with a logical and thorough market analysis that helped us understand the current state of the local market. Michael then took dozens of photographs and worked with Karen and Maggie to develop excellent marketing materials, both printed and posted on the major real estate Web sites. Fourteen days later we had an acceptable contract for the sale of our home. Michael is an experienced professional. He offered suggestions and advice at every step of the process, yet was also open to suggestions from us. 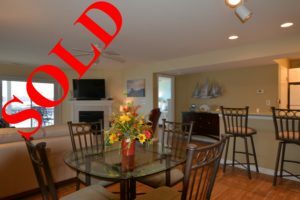 “Michael was very professional and clearly understood exactly what type of home and location that I was looking for. He didn’t waste our time with ‘out of range’ priced homes and gave very good objective advice which clearly saved me time and money. I felt like he kept my best interest in mind and provided a very high standard of service unmatched by other agents that I have previously worked with. He helped me find an awesome home within my price range and the location that I wanted on the water. 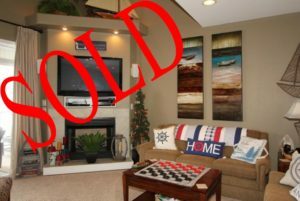 He made sure the price matched the market and was there for the closing to ensure a clean and quick sale. Even after I purchased the home, some of the minor contractual issues that needed to be addressed, he handled and made sure all was right and taken care of. I would recommend Michael to anyone who is a first time buyer or someone who has previously owned. He will make the experience great from start to finish and will always be available even after the purchase to ensure that you have all your needs taken care of.